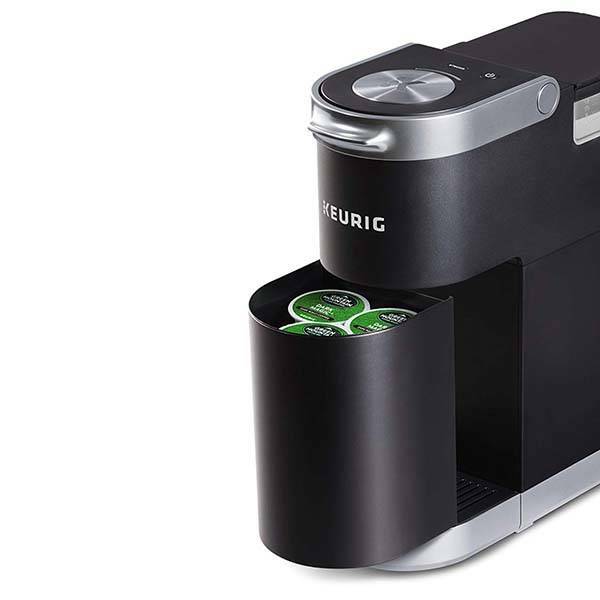 With a compact design, Keurig K-Mini Plug K-cup pod coffee maker fits anyhow in your home. Want it to brew a strong cup whenever you need? Let’s keep checking. 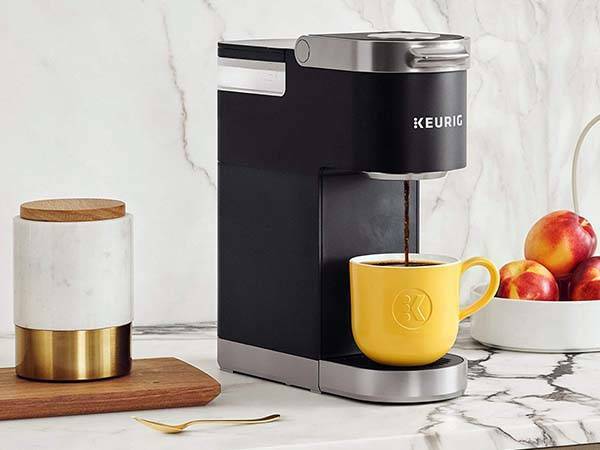 The K-Mini Plus is a well-designed and easy-to-use K-cup pod coffee maker that measures 12.1 x 11.3 x 4.5 inches and weighs 5.91 pounds. As we can see from the images, the coffee brewer shows off a sleek and smooth appearance design along with two classic color options: black and red. Meanwhile, the compact form factor allows you to easily place it on any surface in your home. Of course, the slim profile makes it ideal for small spaces. The K-Mini Plug coffee maker works with K-cup pods, so all you need to do for a cup of coffee is just insert a K-cup pod and add fresh water. 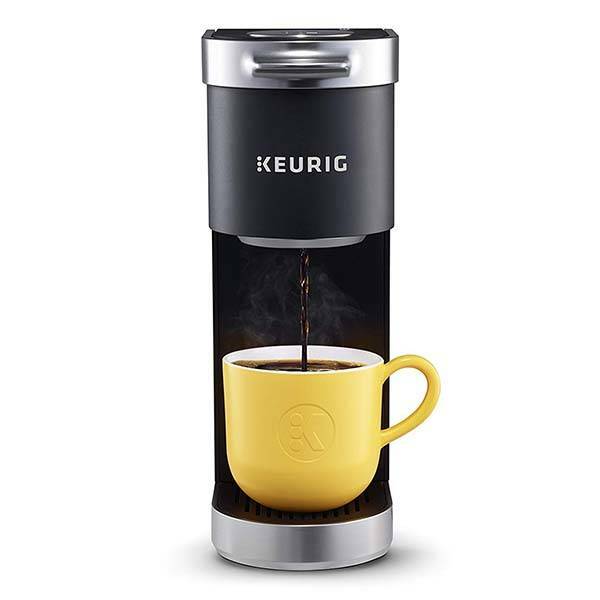 Furthermore, each K-cup pod fits any cup size between 6-12 oz, and it delivers a cup of intense and strong coffee. Moreover, the removable reservoir allows for easy cleaning and filling. An integrated pod container can hold up to 9 K-cup pods for easy storage and access, and the container effectively helps save counter space. The K-Mini Plus coffee maker is priced at $99.99 USD. If you’re interested, jump to the product page for its more details.